Need Advice about bedding and food. 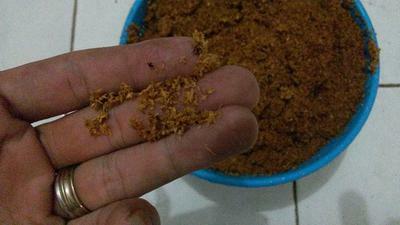 Can i use sawdust(wood shavings) as bedding and feed my worm soybean dregs(lees) + banana leaf that has been shatter? From day one to day four. My worms dwell within plastic boxes, but on day 4 my worms on fuzzy. Is there an error of bedding and feeding? Comments for Need Advice about bedding and food. Saw dust As Worm Bedding? You can use saw dust as worm bedding but I always discourage this. Saw dust is wood and wood takes too long to break down into worm castings. 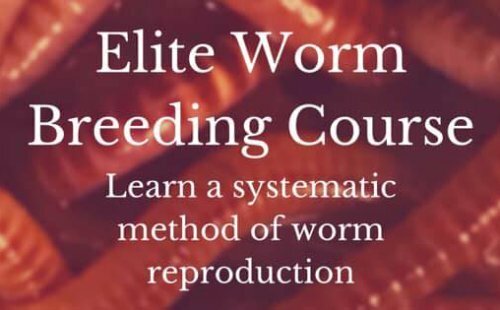 Those who have worm farms for the purpose of growing rich worm castings are wanting to create castings quickly for their plants. Adding any type of wood to your bin will just impede the process. However if you're wanting to grow worms for bait then adding saw dust won't hurt as bedding but is still not ideal. 4. lots of shredded paper and cardboard covered with moist sheets of newspaper. Anything that comes from the ground is fair game for worms to eat but always in moderation of course and with lots of carbon like shredded paper and cardboard products. I am concerned though about the soybean dregs. They should not be the source of food as they are high in protein. The worms may succumb to protein poisoning so mix it with some other foods low in protein. the protein will be great though for growing beefier worms. Thanks for the Handy:) posting and the pictures. I always love it when visitors send their pictures. Re sawdust as a worm bedding. When using sawdust it is most important that the sawdust has not come from treated timber when its likely that a poison has been added it to prevent various insects from destroying the timber.This will certainly kill your worms.